Cue all the exclamation points! 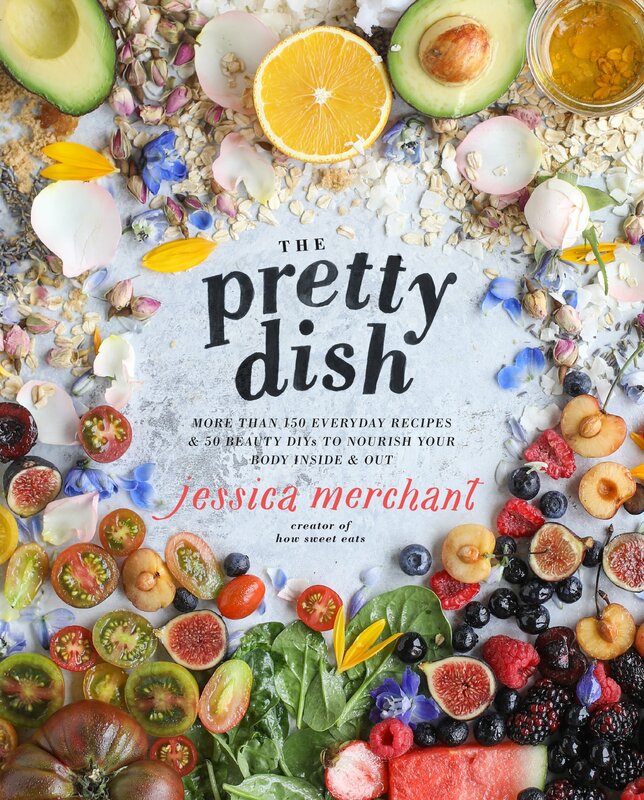 So, two weeks ago I asked you guys to vote on the cover of my next cookbook, The Pretty Dish, and I am super excited to show you the reveal! This is the winning cover! There were thousands of votes and it seemed fairly close at first, but cover #2 won by a good amount. I could not love it more. And as of today, you can preorder the book! WOOHOO! I would be SO THRILLED if you guys would head over and pre-order a copy of the book. It would mean the absolute WORLD to me. I have some amazing things planned in the months to come for those of you that pre-order (so make sure to “star” that order receipt in your email! hint hint). Preorders are so important – more important than I ever thought – and before I ever wrote a book, I probably wouldn’t have preordered one myself. But ever since? I preorder books constantly! Preorders will also help us gauge where I will be doing a book tour – and YES, you guys have been asking nonstop – I will be doing another book tour! More details to come early next year. It would mean so much to me if you preordered a copy. Here is just a small sneak peek of what you can find inside The Pretty Dish. The book has 150 (at least… ) BRAND NEW recipes that aren’t on the blog as well as 50 fun beauty DIYs (all made with food grade ingredients! ), lots of my favorite party ideas, menus, playlists and things like how to build a perfect affogato bar. !!!!!!!! YES. Absolutely LOVE your first cookbook! I had read your blog for a few months before ordering your first book–and did not realize that you live in Pittsburgh until reading your book!! I was born and have lived my whole life in Pittsburgh so I am happy to support a fellow Pittsburgher! Just place a pre-order for the new book–so excited! I LITERALLY can not articulate how obsessed I am with this! I can’t wait to get my copy! Not only is this gorgeous to have out on my coffee table to flip through, but also I LOVE your recipes so I can not wait to actually put it to good use :) Congrats on such an awesome accomplishment! Really? The cover with a bunch of your frenemies on the cover won?! How ironic Lol! Soooo excited for this!! I had a hard time choosing between both cover designs… they were both gorgeous, and you were going to end up with a super pretty book either way. Good luck for the launch!